Can You Guess the Official Tailgating Food? The air is getting crisp, even here in Florida (it’s was in the 60’s last night! ), and it’s time to start thinking about the official tailgating food; Hot Dogs! Are you surprised? It’s true! Three in four Americans believe hot dogs are an essential part of sport tailgating events! It’s easy to see why. They are delicious. There are many varieties of dogs. The topping ideas are endless. And they are so easy to make! We are a family on the go, which is another reason to love hot dogs. When we’re rushing from one event to another, it’s easy to stop by RaceTrac and grab lunch. Hot dogs are a pretty big deal at RaceTrac. 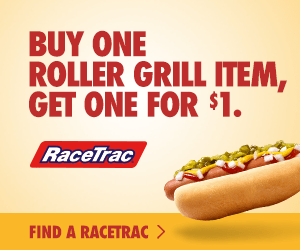 In fact, RaceTrac guests eat over 1.7 million pounds of hot dogs every year! If you haven’t visited RaceTrac and you’re thinking a hot dog is just a hot dog, let me clarify. 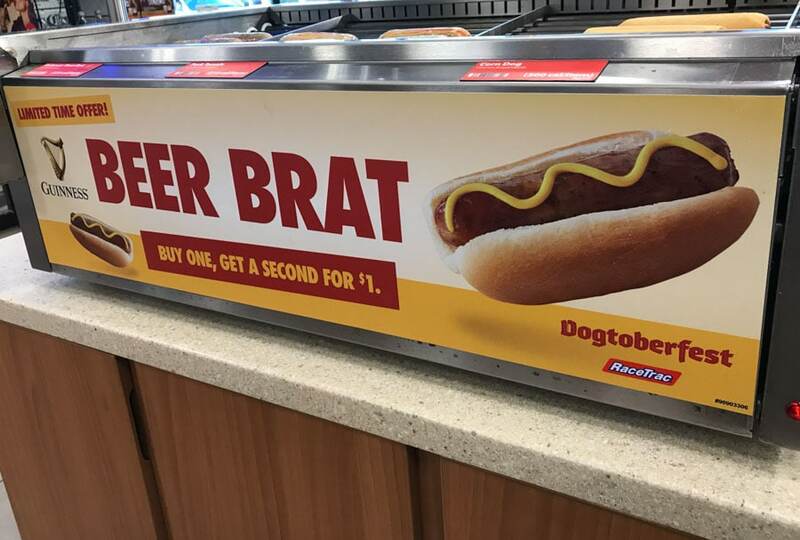 RaceTrac serves up the best, like Nathan’s Famous 100-percent Premium All Beef Hot Dogs, sausages, and the new, limited-time-only Guinness Beer Brat to celebrate…get ready…Dogtoberfest! 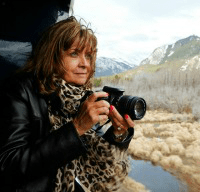 If you were following along last week (I hope you were! ), you know I was in Germany. You have to have Bratwurst with sauerkraut and mustard when in Germany, and I was happy to oblige! 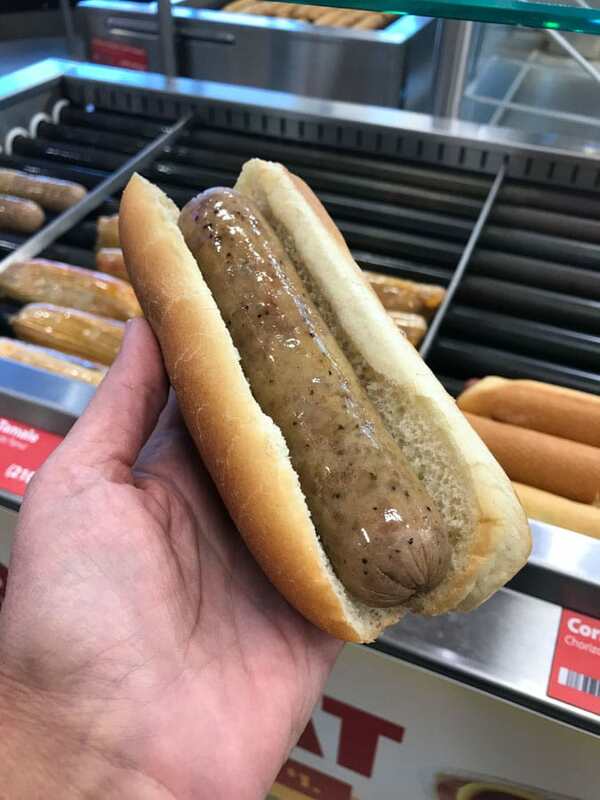 Yesterday I stopped into my local RaceTrac, and I saw the Guinness Beer Brat. You may know that I also have a thing for Guinness. I make the most mouthwatering ribs with Guinness Glaze. So when I heard RaceTrac had a new Guinness Beer Brat, I had to try it! 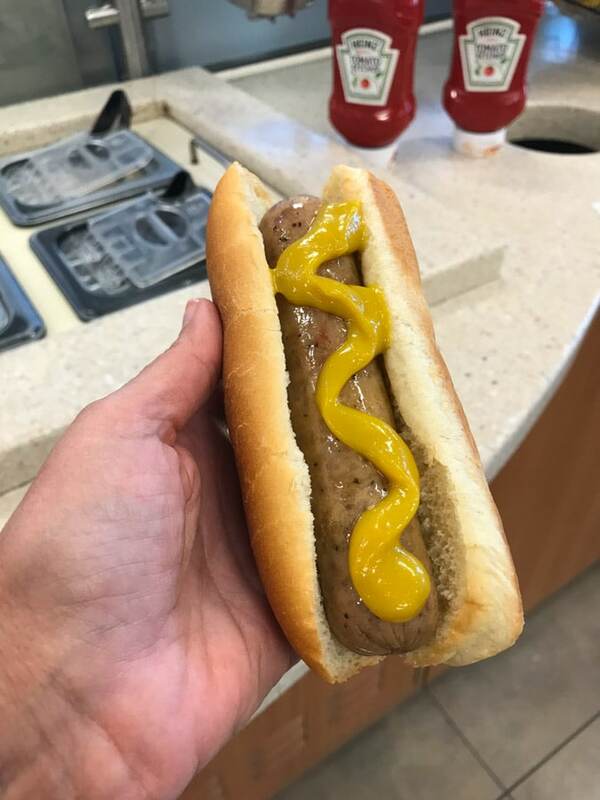 Grabbed a Brat from the Roller Grill and stuck it in that steamy bun. 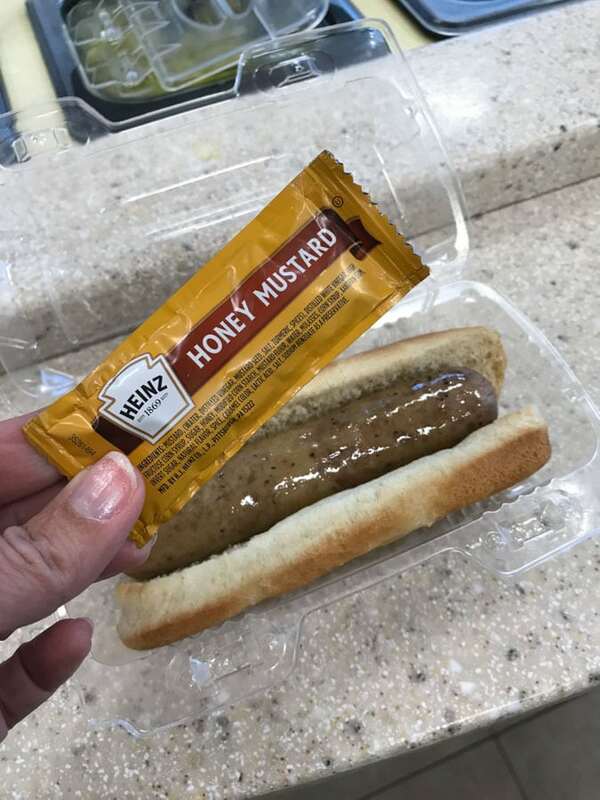 And because I wanted to relive a little of my Germany vacation, I decided on the honey mustard. Next, I went for the sauerkraut. The Big Easy Louisiana Dog: Beer brat & mustard. The Georgia On My Mind Dog: Nathan’s hot dog, coleslaw, onions & yellow mustard. The Wild West Dallas Dog: Nathan’s hot dog, jalapeno pickles, jalapenos & pico de gallo. The Hot ‘N Topical Florida Dog: Nathan’s hot dog, salsa, banana peppers & mustard. Check it out below fellow Floridians! Which one are you up for trying? Not a hot dog lover? 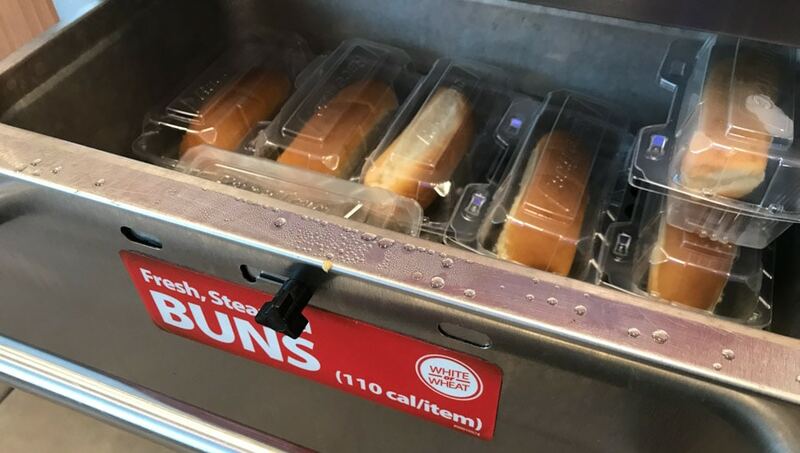 RaceTrac gets that there are a few people out there who don’t love hot dogs like the rest of us, so they have OPTIONS! Lots of them! Right there on the roller grill next to the Brats and hot dogs, you’ll find delicious taquitos and tamales, along with the unlimited toppings bar! You’ll also find sandwiches, salads, and lots of other choices. There really is something for everyone! RaceTrac is celebrating fall with some really fun festivities, too, like a Halloween-themed promotion, college football tailgates, and more! 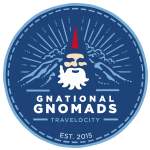 TracFanatics even have the chance to win a trip to the 2018 Nathan’s Famous Hot Dog Eating Championship in Coney Island! Are you RaceTrac’s most devoted fan? 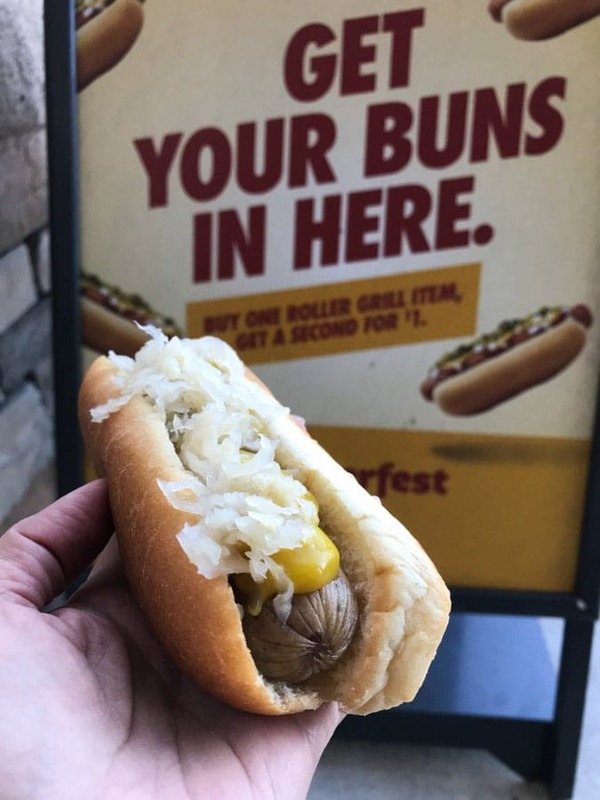 RaceTrac is looking to crown the “Duke of Dogtoberfest” with a trip for two to judge the 2018 Nathan’s Famous Hot Dog Eating Championship in Coney Island! Can you imagine how much fun that would be? And even if you don’t win the Duke title, one hot dog lover each week who submits the most creative Dogtoberfest dog will be eligible to win weekly giveaways of a $100 RaceTrac gift card to spend on endless roller grill items! 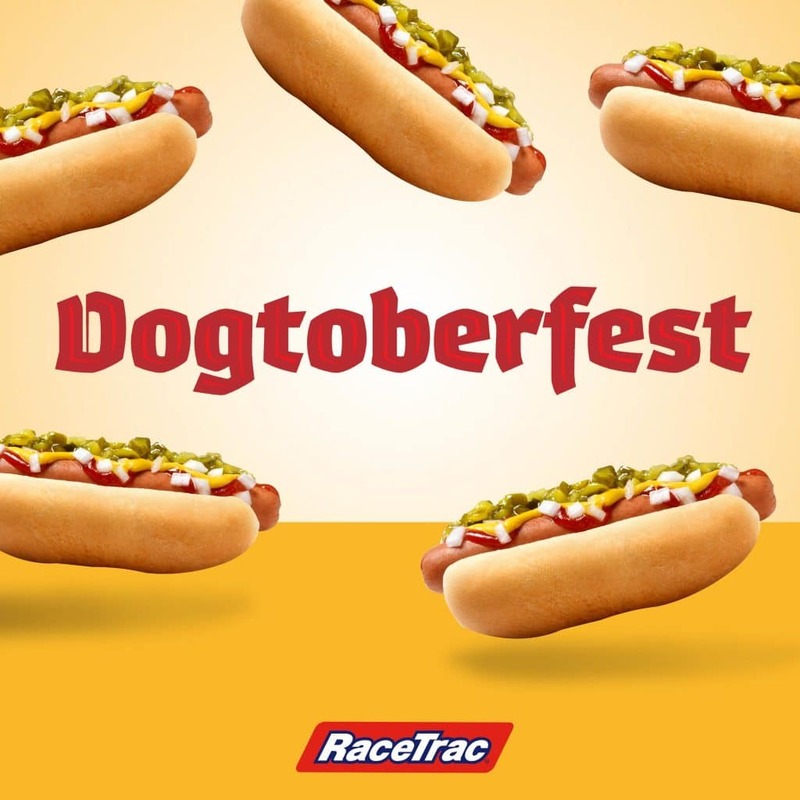 from the RaceTrac roller grill, share it on Instagram or Twitter between now and November 19, tag @RaceTrac and use the hashtags #Dogtoberfest and #contest for a chance to win. It’s that easy! One entry per person, per day, please. In addition to the contest, guests who buy one roller grill item until the end of October can receive a second roller grill item for just $1! Remember, you have until November 19th to enter to win! See the rules for details! I can’t wait to see your Dogtoberfest creations! This post is written in partnership with RaceTrac.